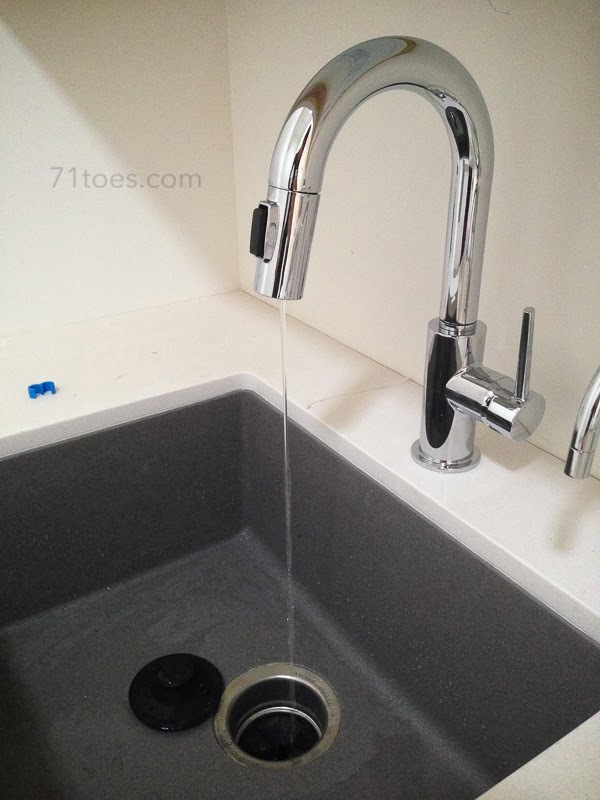 On December 16th, 2013 we got running water. I'm just saying, that is exciting. 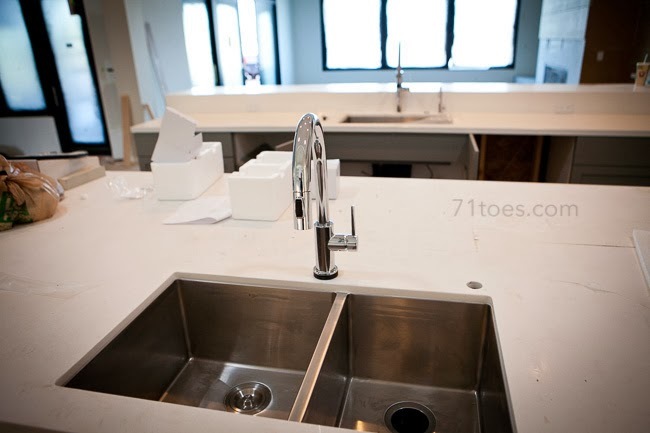 Some day we will be living here and I'll be filling up pots in this sink.